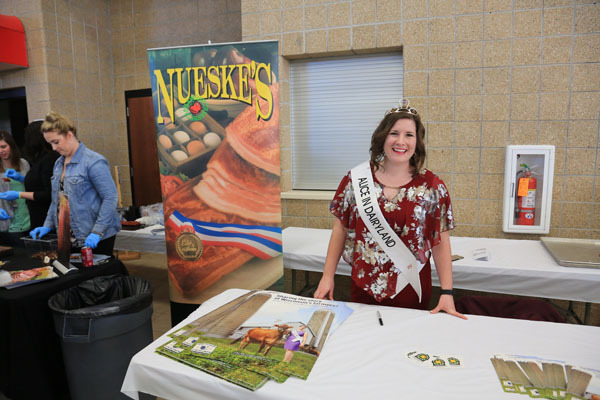 On Monday March 25, Junior Achievement put on their 12th annual Taste of Shawano for the public. 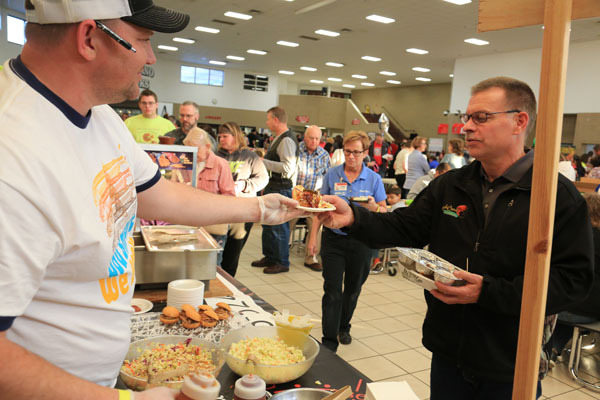 The Taste of Shawano is an event where different restaurants in Shawano bring items from the menu for the public to sample. Sandy Ebbinger has been the head of this event for the past four years. She is also SCHS’s junior achievement coordinator, so she is actively involved in the high school as well as the community. Photo courtesy of Jim Leuenberger. About 26 restaurants sign up to have a booth at the event and plan their menu to showcase their different foods. People from all over the community offer their time to help make this event possible, whether it’s selling tickets or helping set up or tear down the venue. 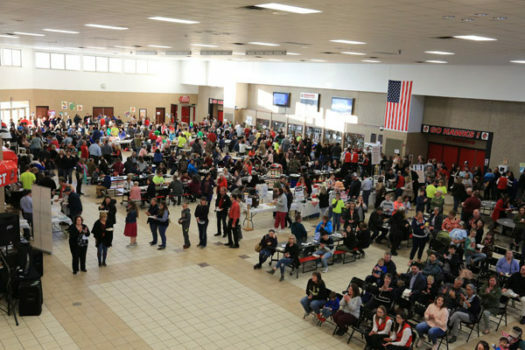 Overall, the day was a success and hundreds of community members stood in line to get a little taste of Shawano.